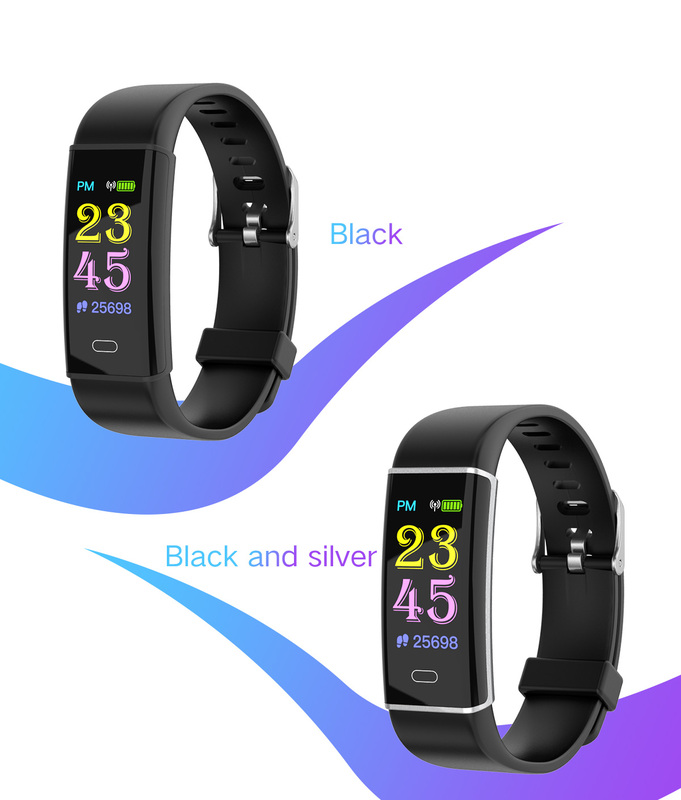 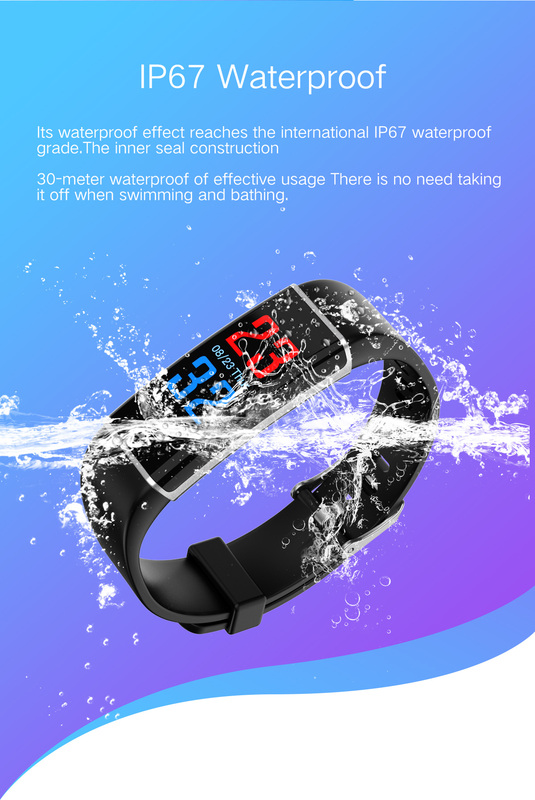 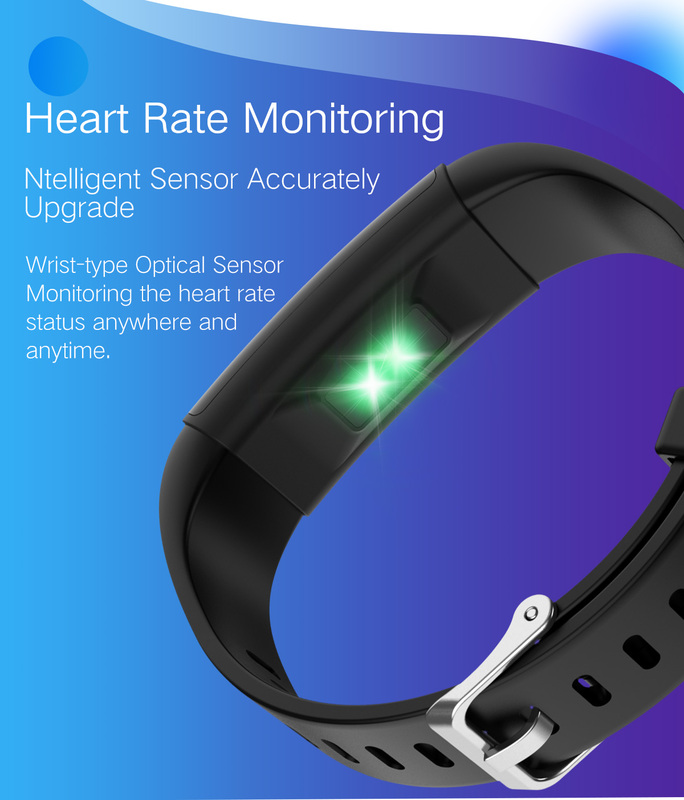 For just $ 8.80 , buy Y12 0.97 inch Smart Color Screen Bluetooth Wristband Fitness Tracker IP67 Waterproof Support Blood Pressure/Heart Rate Monitoring – Black from the wholesale webshop online. 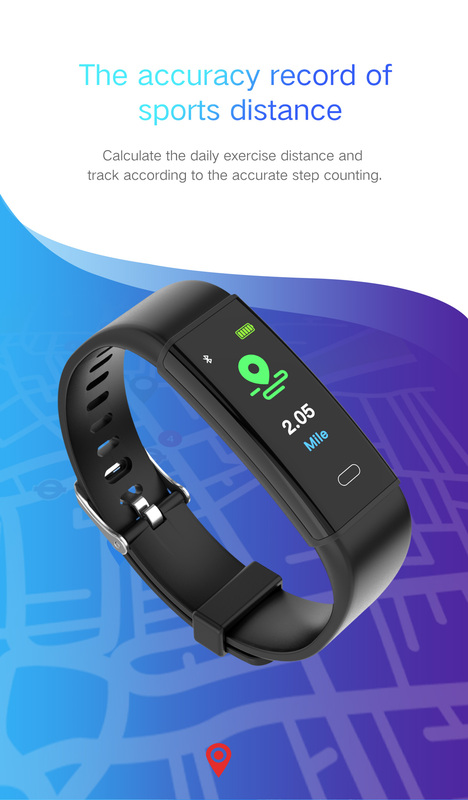 Tracks your sports steps, calories burned, etc. 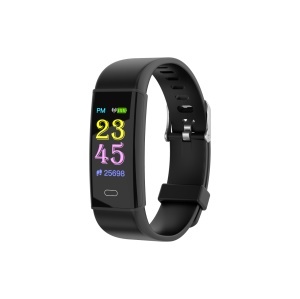 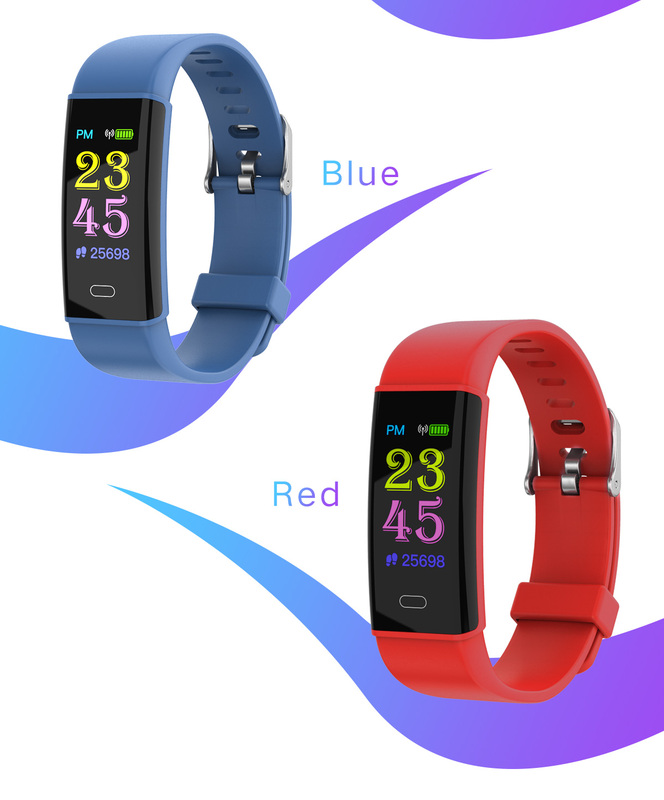 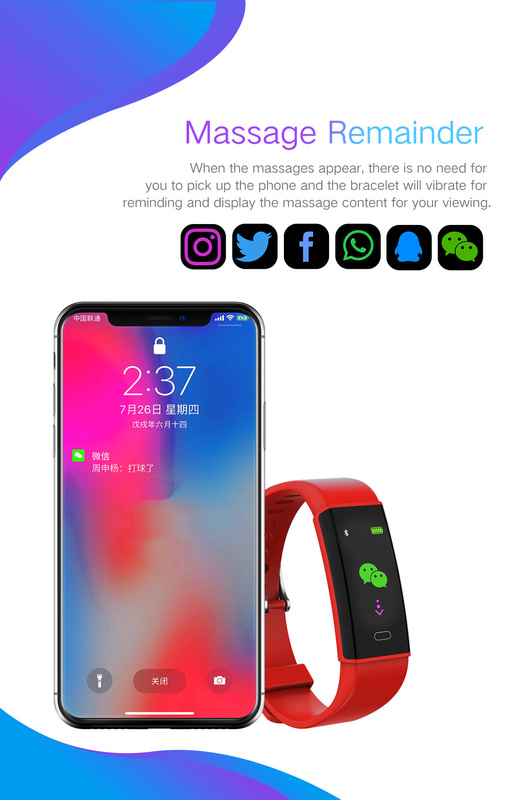 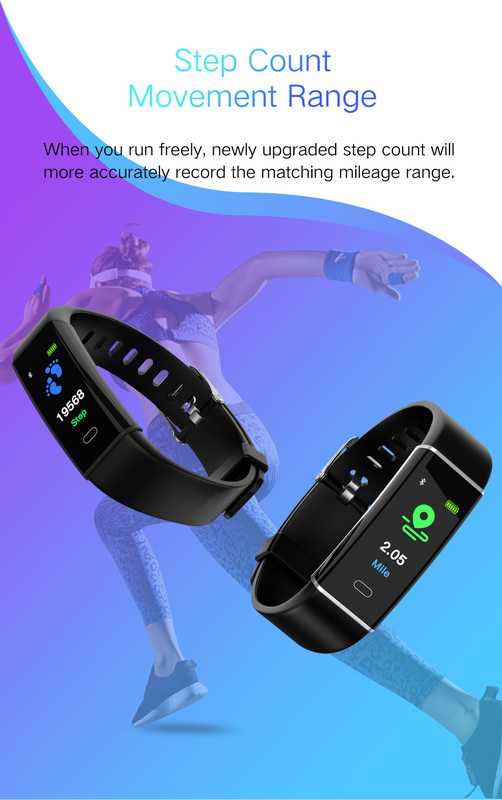 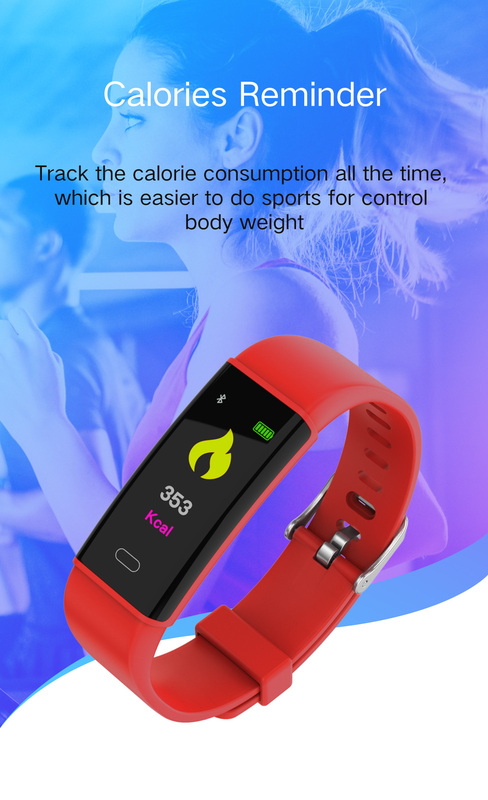 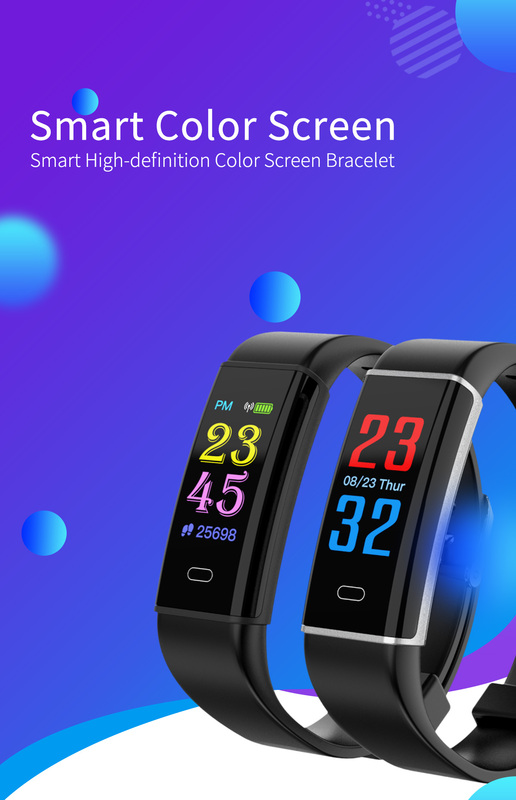 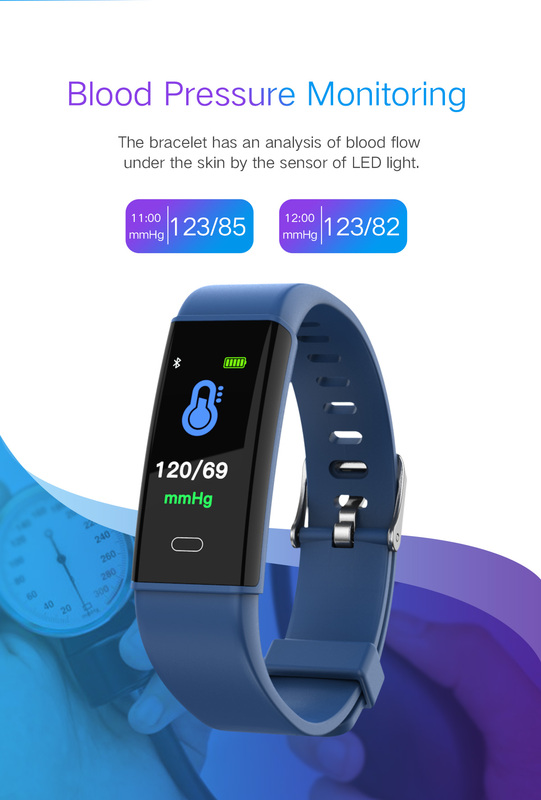 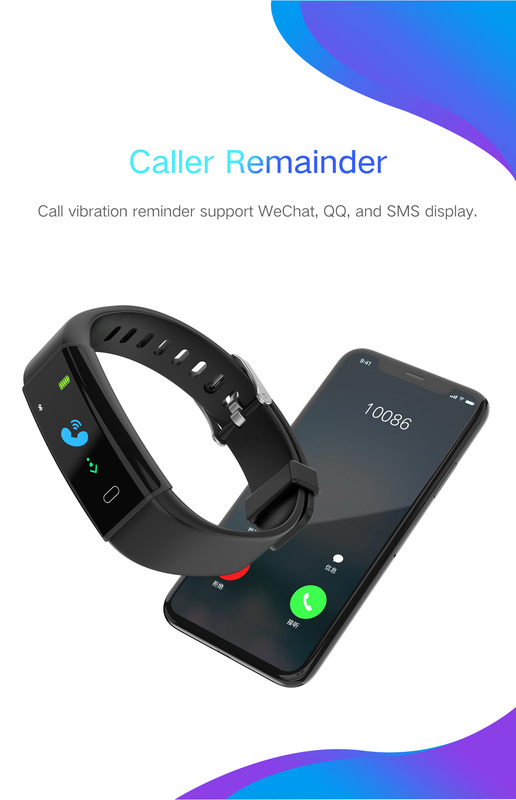 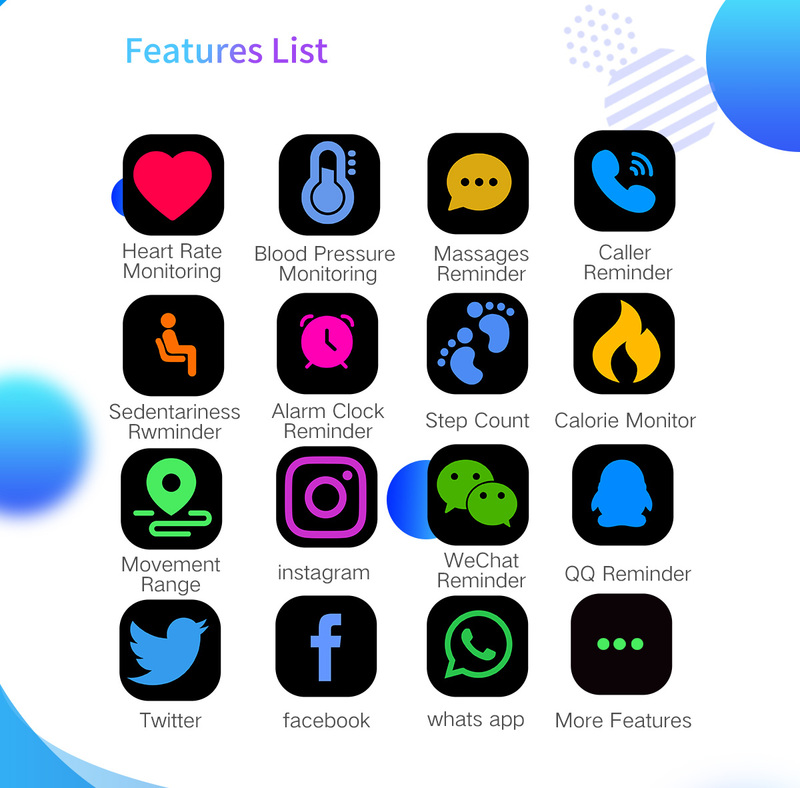 Features: Heart Rate Monitoring, Blood Pressure Monitoring, Massages Reminder, Call Reminder, Sedentariness Reminder, Alarm Clock Reminder, Step Count, Calorie Monitor, Movement Range, Instagram, WeChat Reminder, QQ Reminder, Twitter, Facebook, Whats App and etc.